SOLD! 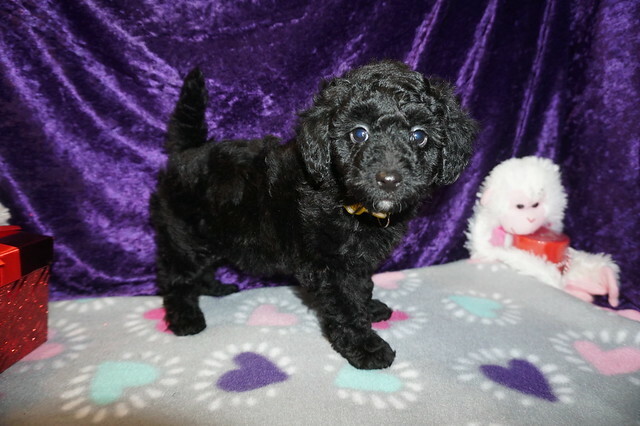 Beau Gorgeous Black Male CKC Mini Labradoodle I’m Super Cuddly! 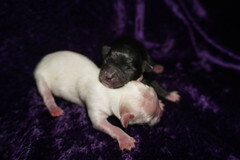 Lexie & Tori Proudly Announce CKC Mini Labradoodle The Perfect Valentines Gift! My new name is Scout and my new home is Fleming Island, FL. 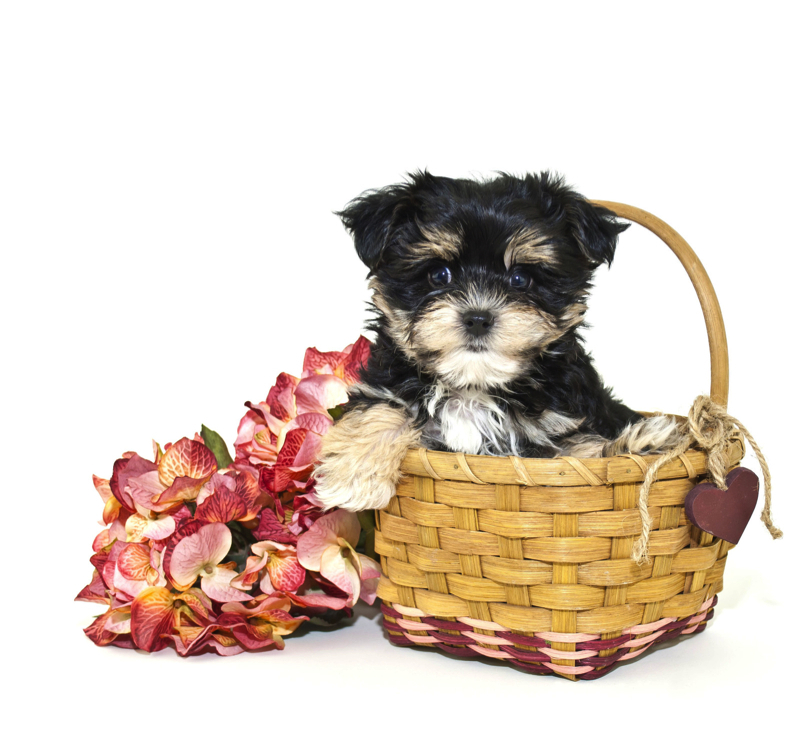 All breeders are required to charge Sales tax so add 7% to your total. « SOLD! Rose Gorgeous Red Female CKC Mini Labradoodle I’m Such A Cutie !